Published on Mar 15, 2019 at 1:16 pm in News. Written by Ryan Raplee. 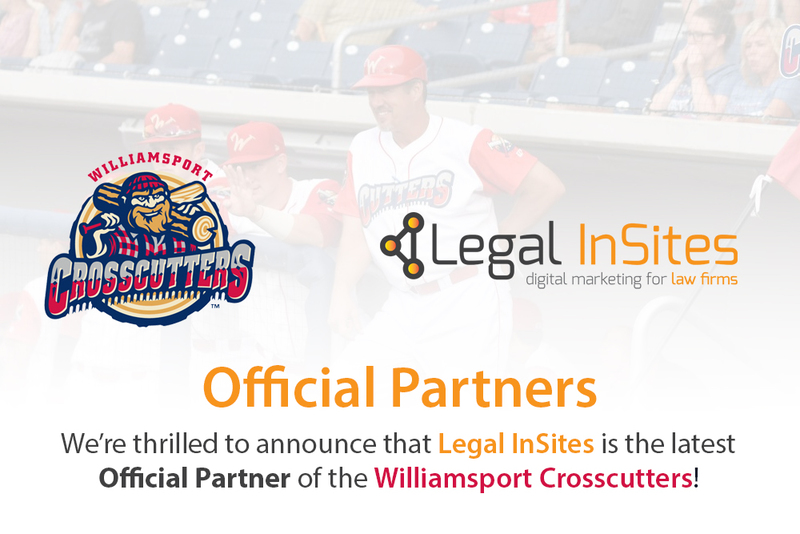 We’re thrilled to announce that we’re the latest Official Partner of the Williamsport Crosscutters! We feel strongly about supporting our community in meaningful ways. It’s our opinion that the Crosscutters are one of the most important organizations in our community. They provide thousands of families in our community with countless nights of memories by entertaining us with the greatest game on earth, baseball. The Cutters also give back to our community philanthropically in many ways. They host a 5k that raises money for The Hope Foundation. During every Tuesday’s home game, they provide a local non-profit organization with a free table at the entrance of the ballpark through their Charitable Tuesday program. They host a 50/50 to raise money for the American Rescue Workers. They also host an annual Hot Stove Banquet to raise money for a charity, plus many other initiatives. The Crosscutters are a pillar of our community. It’s an absolute pleasure for us to able to support them as an Official Partner. Also be sure to keep your eyes on our social media pages. We’ll be randomly giving away tickets throughout the season!